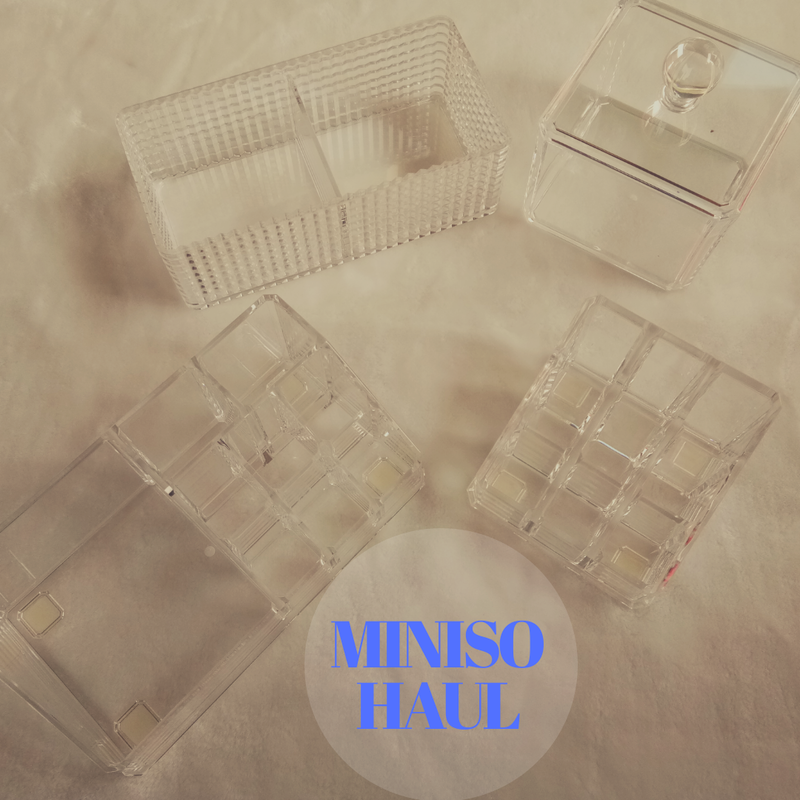 Recently I visited Miniso store and so sharing my mini haul video today. Most of the stuff is affordable and really good in quality. I enjoyed a lot while shopping from the store and I hope you all gonna enjoy it too while watching my haul video.